If you currently use any home phone service and if you think you are paying too much, this article may be worth taking a look. In this article, I will show you what I used to use and what I use now. 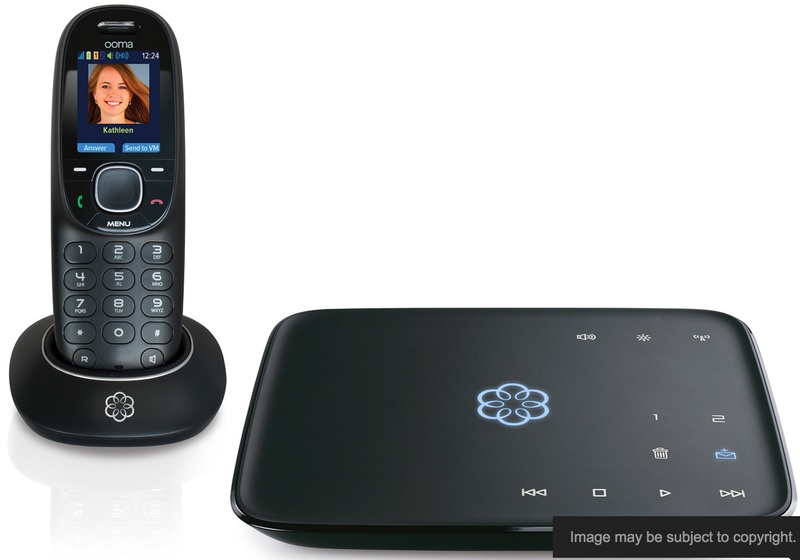 Here’s how to save on home phone: Ooma review, price and usage. Take a look at my recent home phone bills and see if this is something worth your time, and if so, please read on! My monthly phone bill has been just around $4!! When I moved to this area, we got the home phone and DSL internet service from Cincinnati Bell. I remember the home phone bill portion was something like $25, and I thought it was pretty expensive. DSL Internet was ok for minimal usage at that time nearly 8 years ago with 5Mbps down and 128Kbps up. I then moved to Insight Cable a couple of years later with home phone and Internet. 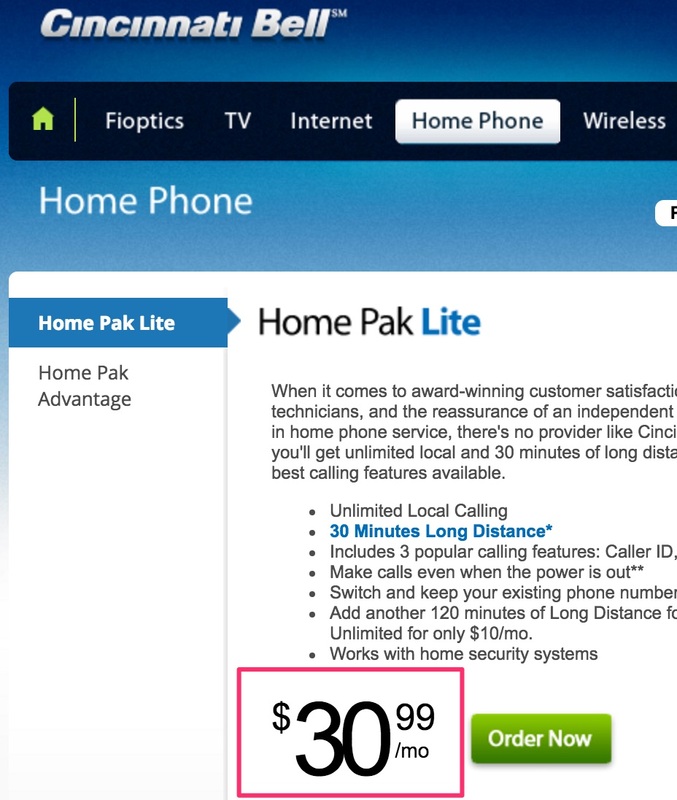 I think the home phone service portion was around $20 with the Internet bundle. I still thought it was pretty expensive. 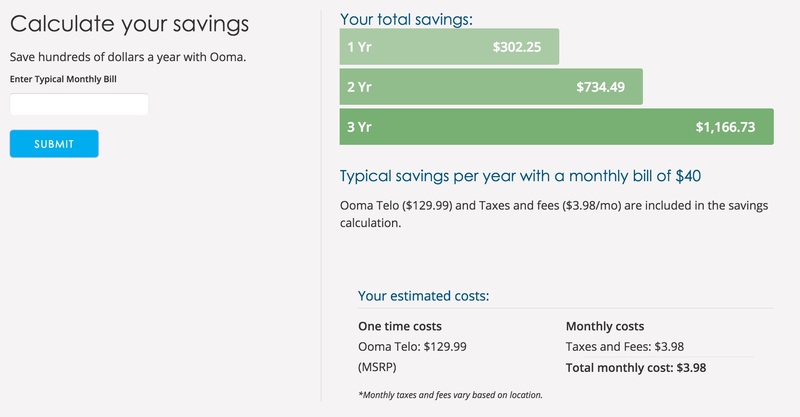 When I started with Ooma, the monthly price was round $14, which was better than Cincinnati Bell and Insight Cable. A couple of months ago, it even got better with $4/month for basic service. If you don’t talk much on the phone or basic phone usage (still with FREE US calls), this may be a service you may want to look into. Ooma is a VOIP (Voice over IP) phone system and it sits on top of your home Internet connection. As long as your Internet is working ok, you will have the home phone working. 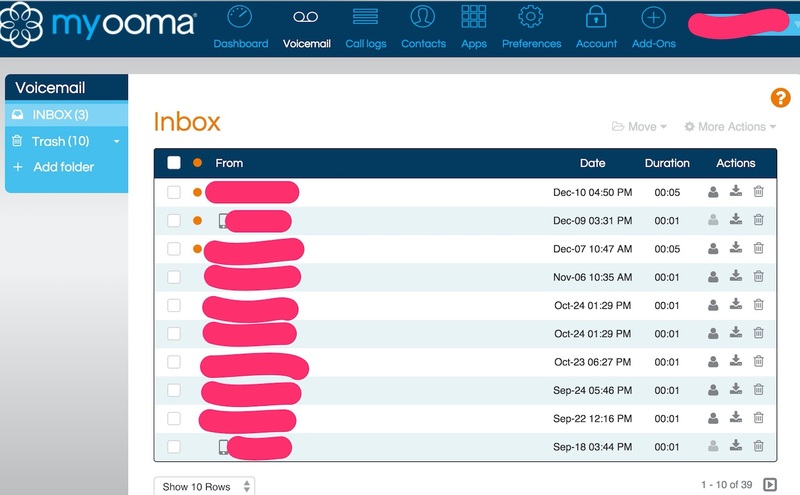 I mentioned that using Freedompop free mobile phone which uses data for phone conversation as VOIP didn’t work well for me most of the time, but Ooma works all the time. You can check the applicable taxes at your location by providing your zip code at this site here. You notice here the tax and fees for my current location is $4.19. This is exactly what I am paying today on a monthly basis. 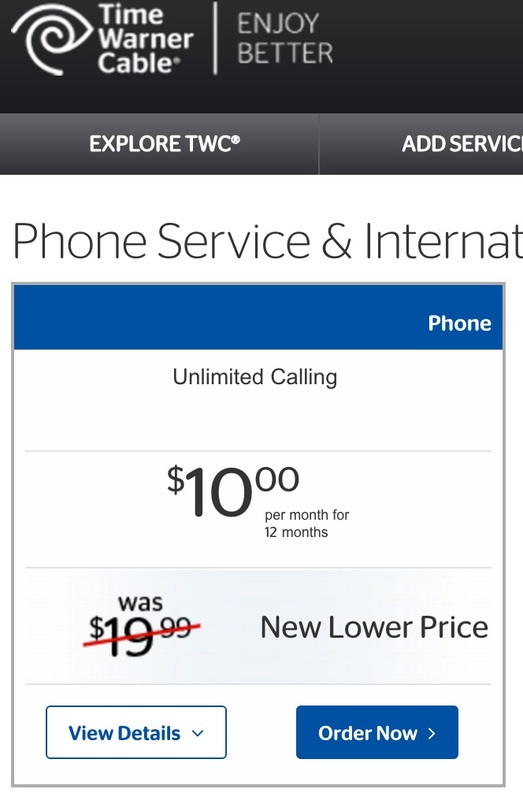 This means I am paying $0.00 for the home phone service fee!! You can verify this on top of this article with my billing history. I “think” I remember with Cincinnati Bell/Insight/TWC, local taxes are pretty high with other fees also higher. With Ooma, I am and will be paying only $4/month. This may provide $15+/month saving compared with my old “bundled” pricing with Insight (now Time Warner Cable) and Cincinnati Bell. That would be close to $200/year saving easily. The issue with these “bundled” pricing with other companies is that when the introductory period (usually 12 months) finishes, the price bumps up heavily. When you are changing your home phone service to a new service provider or system, the first question you would ask is whether it works like before. Does it work like before? Does it sound like before? Is there anything different from before? So, pretty much these sum up. The most importantly, the migration to Ooma is painless and it feels just like the previous home phone you had before. Keep in mind that you can re-use your existing phone in the house. For instance, I had a main cordless phone and I had another cordless phone upstairs. These do work just like before! There is no need to get a new phone set unless you want to. 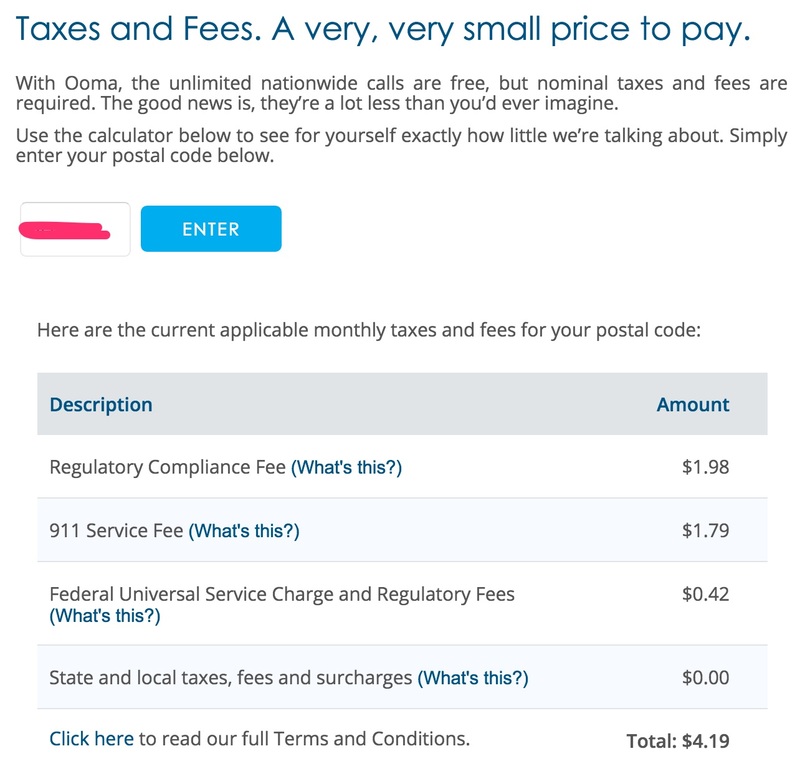 You pay just taxes and fees for basic service and you pay $9.99/month plus taxes and fees for the premium service. This chart shows the differences between basic service and premium service, and you can certainly try the premium service for 30 days for free if you want to check out additional functions. You can check the comparison between basic and premier services here. 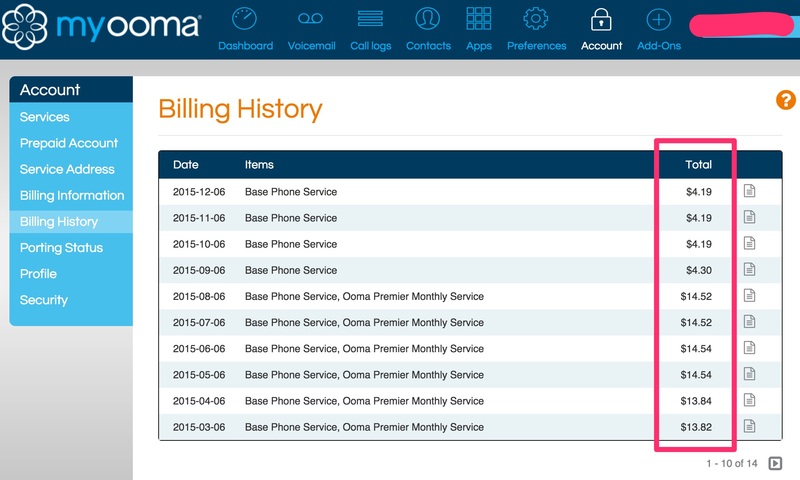 The reason why I had premium service for a while is because I ported my previous phone number to Ooma. Porting means to keep your original number and some people may prefer (or not) to keep it. If you get a new number, it’s free. You can decide if this option is for you. The porting to Ooma costs $39.99! This allows you to keep your original home number. So they provide the premium service for $119.99 including the port costs. This means you get a year of premium service for about half the monthly price. I didn’t want to just pay for porting. I might as well experience the premium service. Why not, I thought? Sure, you could certainly choose to just pay and port, and not even try premium service. That’s up to you. 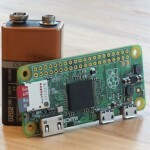 There are some functionalities you may really like. You can find the details here. If you do port the number, you can easily keep track of the progress on their web site as follows. In my case, the porting officially took 13 days which you may consider “long”, but if I remember, it took about only 10 days and I was able to start making calls or receiving calls. So until the port is officially complete, do NOT disconnect from your original provider! That’s the same caution when porting your mobile phone to another provider. 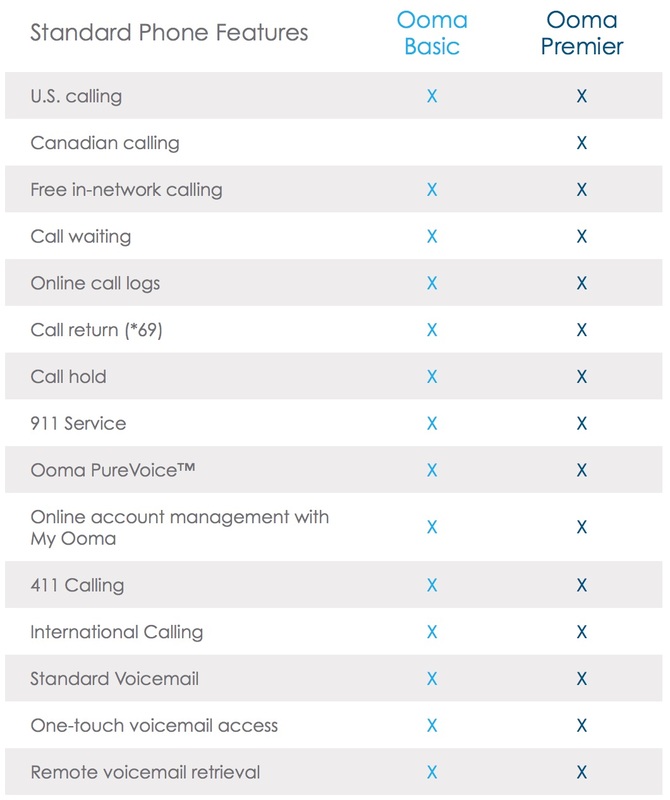 You also need to get the Ooma telephone system in the beginning, and that usually costs around $60-$120 depending on which model you get. Ok, math time, let’s take a look at what the actual cost would be to get started and how long it takes to get your initial investment back. I bought the Ooma unit at $49.99 with tax of $2.99 totaling $52.98. This was through Groupon, and it seemed the best deal at the time. This had a requirement for a 9 month premier service (thus the unit price was more reasonable, and this would include the $39.99 porting fee as a free present). So in reality, it is pretty much the same as I paid for the 5 months of Premier service. Then, for the monthly service fees, I have paid as below. This totals at $200.88 for the last 14 months. That’s like $14.35/month. Going forward, I will most likely keep paying around $4 range per months. If I think of recovering the cost compared with my bundled pricing with Cincinnati Bell or TWC, it would have taken something like only 4 months to cover the equipment cost with further saving on service fees after. Assuming the telephone today costs something like $40 with all the costs included (service fees, taxes, etc) which they advertise as the common pricing today, then my 14 months of saving compared with the traditional phone plan may have saved me $371. You can calculate your saving at this site. As you see, the longer you use, the more you will save. The saving then continues on and on going forward. If you decide to switch, you can get one of the following equipment. The cheaper one is refurbished one, and usually that’s good enough. I also got the refurbished one and it’s been working just fine. You can check the customer reviews below. Normally, based on my experience with refurbished electronics, they behave exactly like new ones and they look mostly like the new ones. If they are to break, they usually break pretty quickly in which case you can just get a warranty to work. I NEVER get extended warranty on items we buy. Welcome to the new world of home phone management. 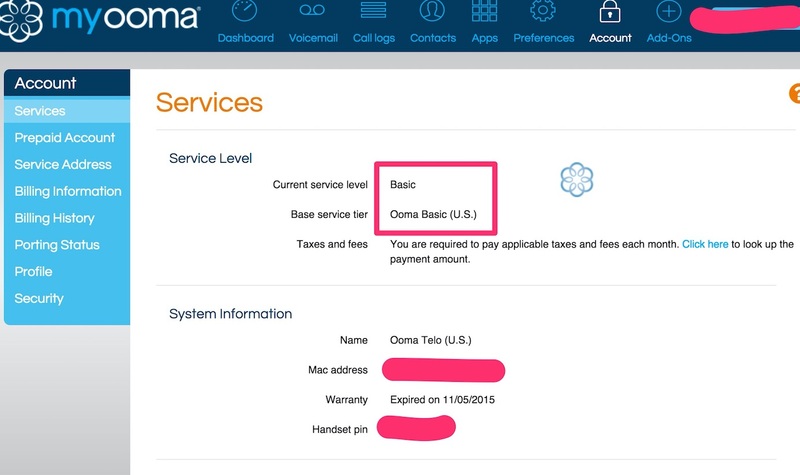 Oh, by the way, you can get Ooma up and running in just about 15 min., and it comes with a detailed quick start guide. No need to worry!! 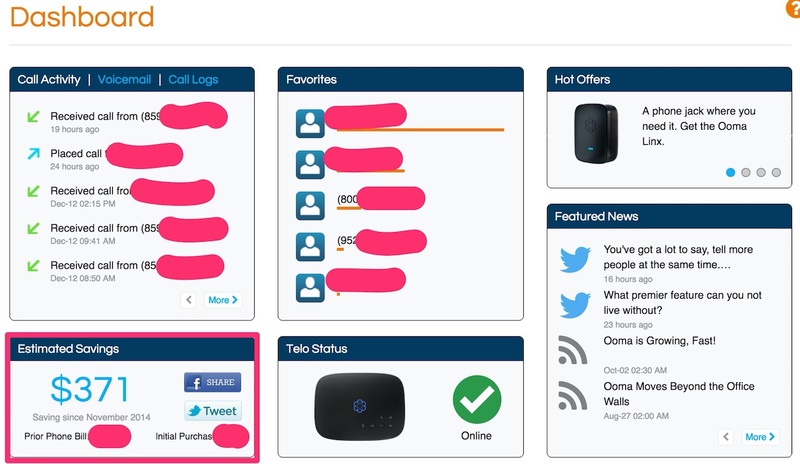 As you see below, you get the latest web interface that you can manage your phone activities. This one is to check the voice mail. You get exactly the information you need. 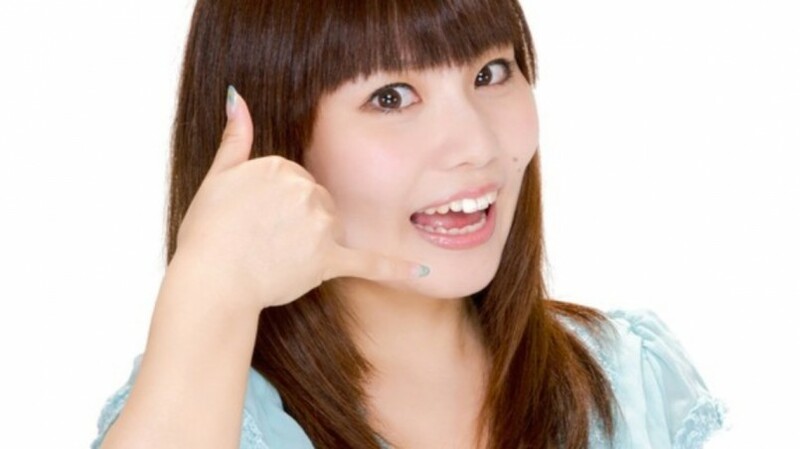 These voice mail audio files are mp3 files and can be downloaded to your computer if necessary. I am currently subscribed to the basic service as I don’t need other new functionalities. 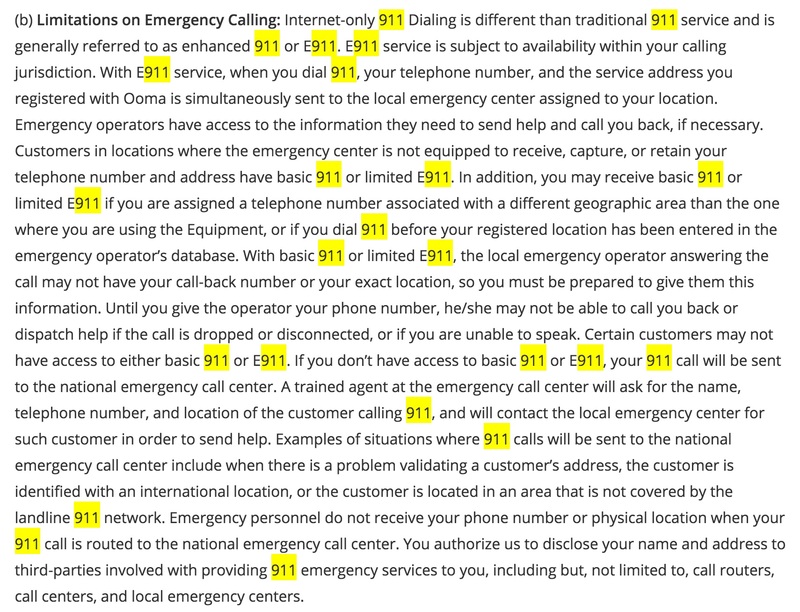 Ooma uses what’s called E911, that’s Enhanced 911. You should read their notes on specifics. 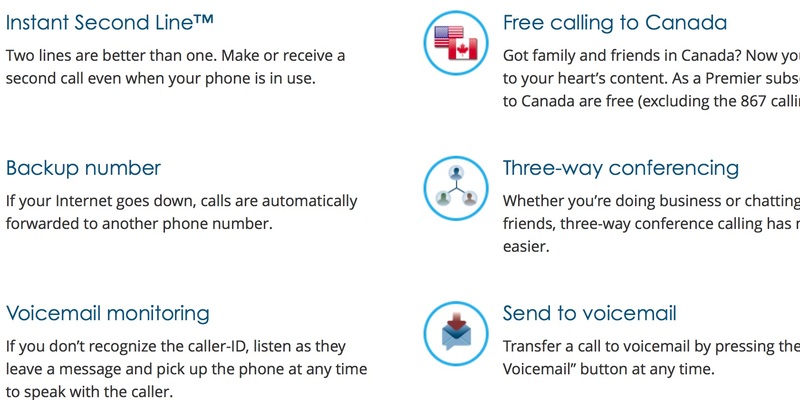 Though I haven’t personally dialed 911 in the past, this function may be important for you. Long story short, if your Internet is dead due to various reasons, 911 calls may not work as Ooma depends on the Internet connection as I mentioned before. E911 and related terms of service and conditions can be seen here. 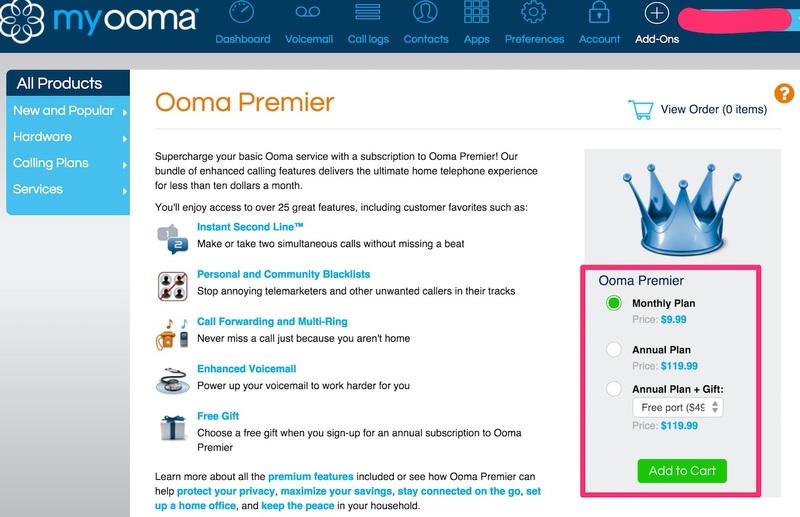 There you have it, how to save on home phone with Ooma and its review, price and usage. I hope this information has been helpful. If I knew this 8 years ago, I surely would have signed up then!!! Are you ready to purchase Ooma? You can go to Amazon below NOW! 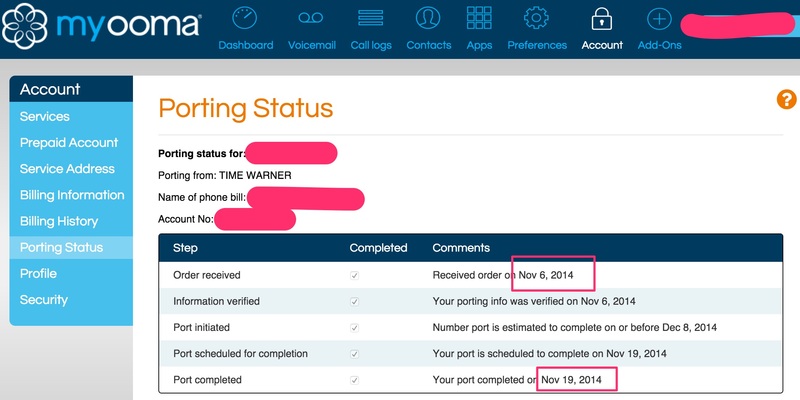 Do you use another VOIP service like vonage? or do you still have “bundled” service from another provider?